Once you have been, you will return. The naturist village of Vera Natura is situated in a privileged situation for tourism in the east part of Almería. Praised by the ones who know it already, the naturist area of Vera Natura has grown to an important destiny within the European naturist resorts. 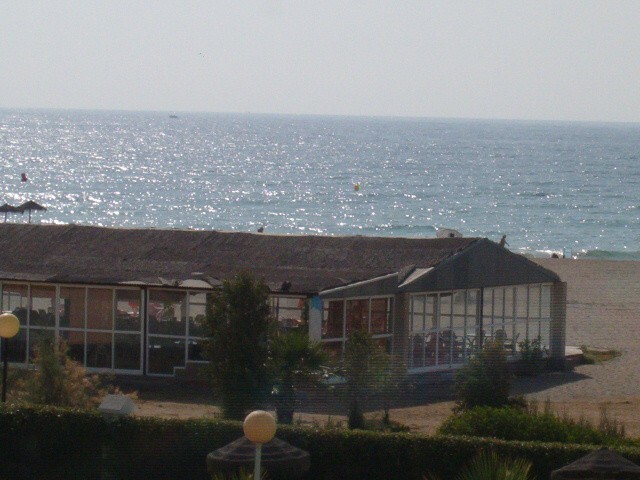 The service offered in the different urbanisations and a long the beach is numerous and count with green zone everywhere, fountain, swimming pools and heated indoor pools, French bowl course, beach restaurant, massage room, supermarket, music pubs, sun beds, water sport activities, volley beach and beach football. with your whole family inclusive your pets. Saturday, Sunday and Bankholiday from 10.00-15.00 Hours. We speak spanish, english, french and german. 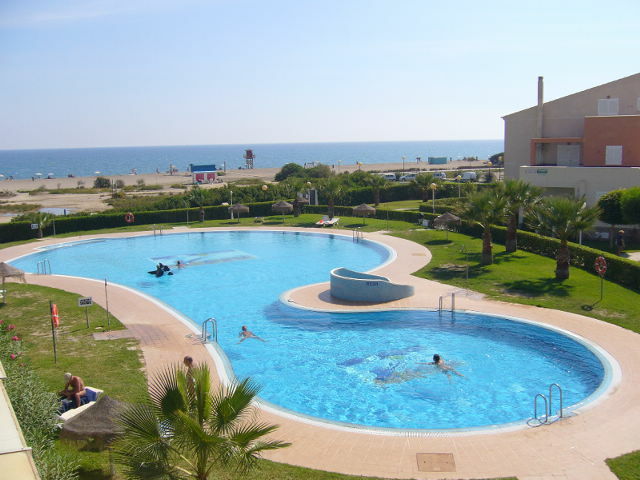 Vera Natura is a company who rent private apartments in six private naturist urbanisations by the beach of Vera.